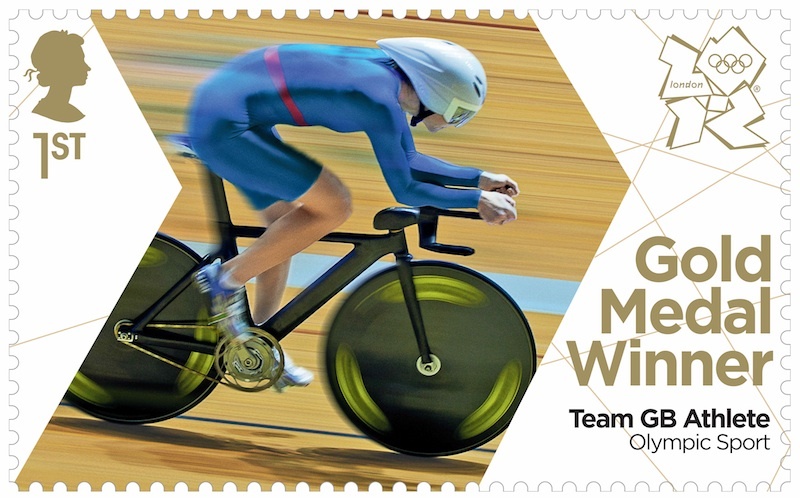 Olympic gold medal stamp trials, and publicity 'stamps' postally used! Kiloware can be a source of rich pickings, and not only for the people who fraudulently re-use the very many uncancelled stamps that can be found nowadays. We've been sent this scan of a 'stamp' found in kiloware - but if you look in your catalogue you won't see this one included in the 2012 Olympic Gold Medal Winners issues. We've shown this design before, of course, because it was one of used in pre-Olympic publicity pictures. Who used this example in the mail and where is of course impossible to tell. 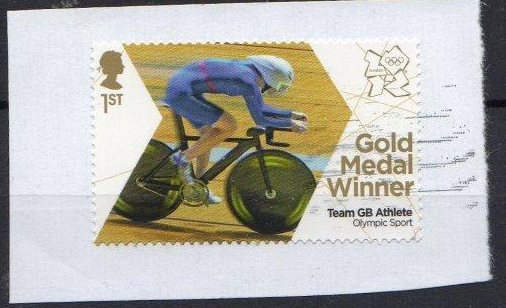 But it's a good addition to any specialist Olympic collection - even better on complete cover of course! These would also be of even more interest to the Olympic specialist, and many other Great Britain collectors. The inscription indicates that they were used to test the overprinting process, see the text Leopard Heading - Overprint text trial at the left. The wildlife design is clearly intended to make them very readily distinguishable from the real gold medal winners stamps (unlike the one used for publicity purposes) but we were told that they were printed, perforated and finished on 100% authentic Royal Mail stock. We have no way of knowing - and cannot find out - where they were printed, when they were printed, how many (and how many different designs) were produced, or even whether they still exist. We were made aware of these in November last year and tried to find out more but to no avail. Has anybody else seen anything like these - or with animals instead of birds, perhaps? Please let us know in the comments or by email. We understand that no designs other than the parrots were used in trials. Re: Gold Medal Winners - I see a number of unused sheets are available on the market. As collectors should we be adding them to our collections or is it something we should avoid? Royal Mail have warned registered dealers that these were 'Unauthorised issues' and that dealers are not permitted to deal in them - though I see that that has not stopped some from advertising them. It shows what happens when you create a dummy stamp that looks too much like a real stamp, with perforations, phosphor, Queen's head, and value! 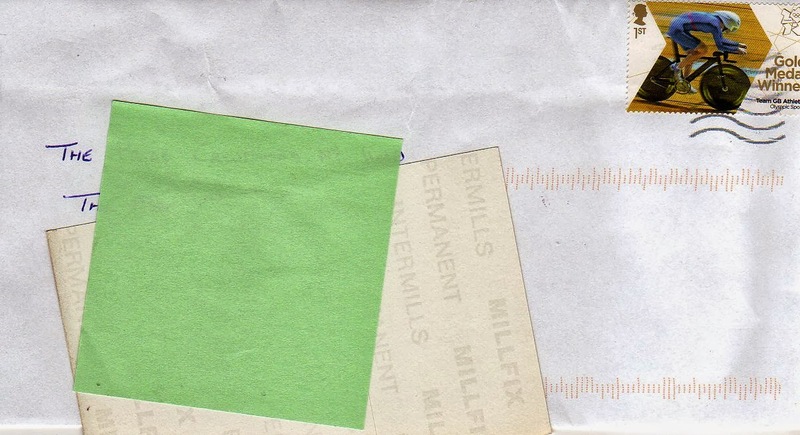 It's no wonder that the sorting machinery cannot throw them out as invalid, because they have all the attributes of real stamps, and they are still being used in the post, as evidenced by the image added today. Strange errors on Australian Post & Go stamps.